You'll be £16.99 closer to your next £10.00 credit when you purchase A Revolution in Arms. What's this? 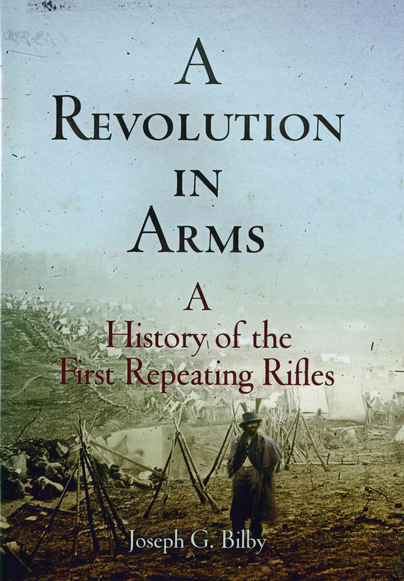 The fascinating story of the revolutionary technology represented by repeating arms used in the American Civil War, including self-contained metallic cartridges, large capacity magazines, and innovative cartridge feeding systems, which were copied or adapted by arms manufacturers around the world.